These natural lashes are to die for regardless of the extensions! 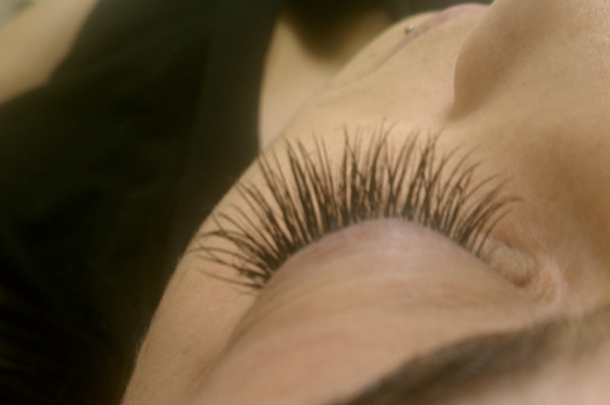 We were looking to intensify the volume and add longer curly lashes that wouldn't require daily mascara. The length here is possible due to the clients natural lashes.